Vaccinations are essential to protect your pet, but it can be confusing, even overwhelming, to decide which vaccinations are best for your pet and when they should be administered. The more you know about vaccinating your pet, however, the easier you will be able to take the best possible care of every furry family member. 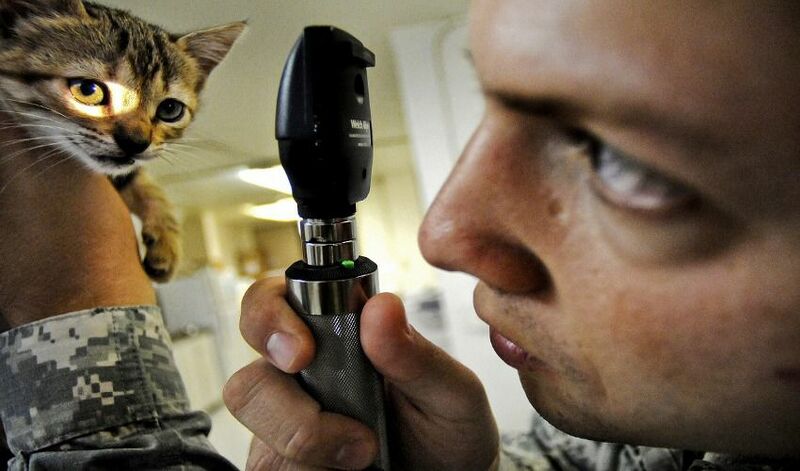 Vaccines provide your pet with crucial immunity against deadly communicable diseases. While no vaccine is 100 percent effective, the proper vaccines can help your pet resist diseases or recover far more quickly and easily if they do become infected. Vaccines do much more than just protect your pet, however, and even if your pet rarely comes into contact with other animals, vaccinations are just as essential to their health and well-being, for a number of reasons. Licensing: Many cities and counties require proper pet licenses for cats and dogs, and it may be necessary to provide vaccination records to get that license. Some communities may even offer less expensive licensing options if pets are properly vaccinated. Boarding: If you board your pet for any reason, even just for doggie day care or similar pet-sitting services, proper vaccinations can protect your pet from other animals that may be in the facility, as well as prevent your pet from inadvertently spreading contagion to others. Travel: It can be fun to take your pet along on a family vacation, and you may also need to travel with your pet if you are relocating. Updated vaccinations may be necessary to bring your pet to pet-friendly hotels, and will also protect your pet from strange animals along the way. Breeding: If you plan to breed your pet, vaccinations are necessary to protect both parent animals as well as any resulting puppies or kittens. Reputable breeders will not consider working with animals that have not been properly vaccinated. Young puppies and kittens should also have their first vaccinations before being sold. In addition to vaccines, be sure to give your pet a healthy diet, proper exercise, a safe environment and the right veterinary care to keep them healthy. Your veterinarian can help assess your pet's health and will recommend a proper schedule of vaccines to keep them healthy. Don't feel obliged to just take your vet's instant advice, however – study up on different vaccinations and risks, and even consider getting a second opinion to be sure you're choosing the very best option for your pet.